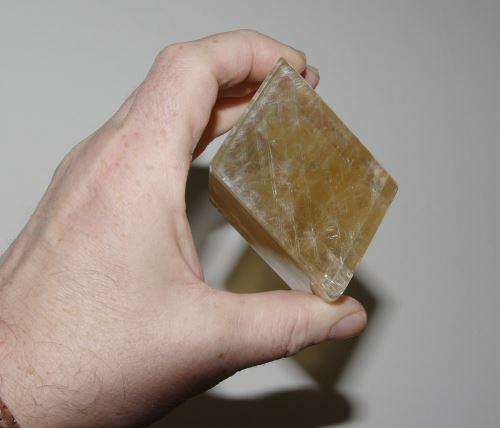 Optical Calcite, (Sun Stone) Iceland Spar. 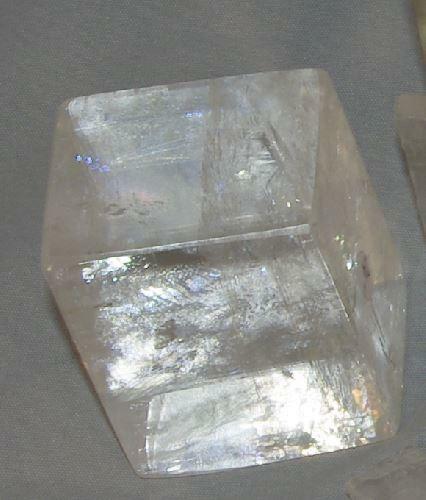 Vikings' legendary sólarsteinn (Sunstone) mentioned in the 13th-century Viking saga of Saint Olaf. 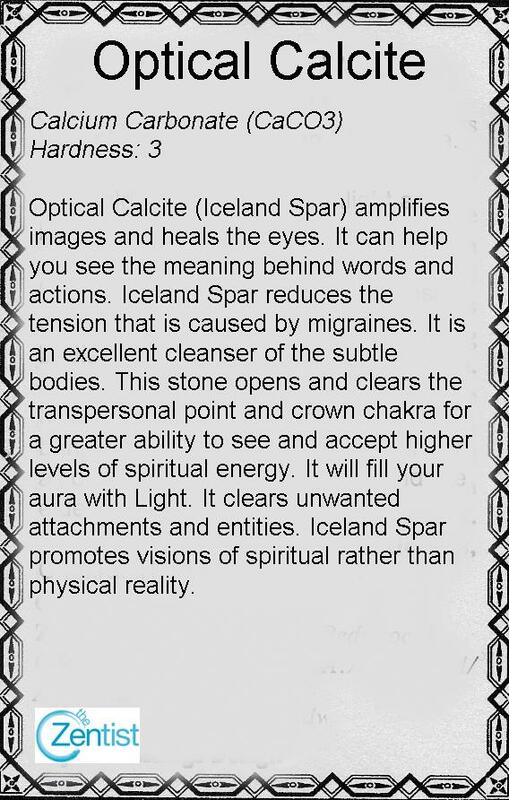 was used by the Vikings to navigate without a compass. 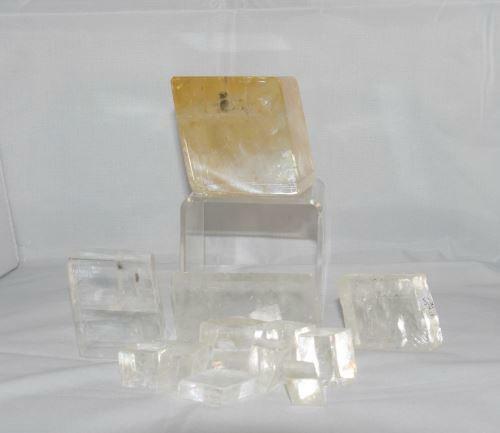 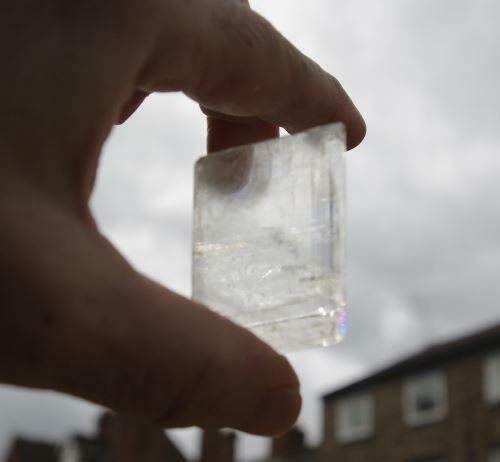 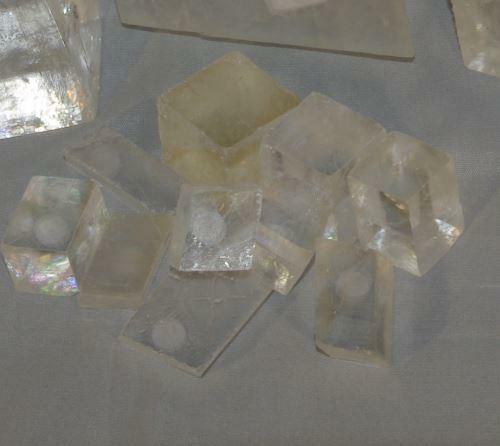 Now scientists have proved that using the polarising effect of Optical Calcite (Iceland Spar) you can place the suns position within 5 degrees allowing the Vikings to cross oceans without a magnetic compass even in fog or cloud.